Showing results by narrator "Jane Wiedlin"
Hipster aliens! Existentially aware smart toilets! Instant genital swapping! 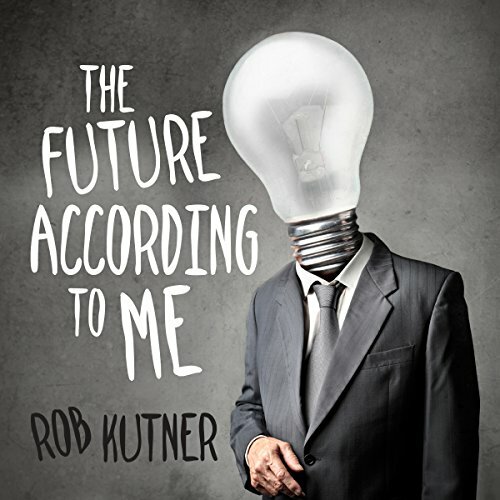 The future will be all of these things and so much more in Conan/Daily Show writer Rob Kutner's collection of "quick hits" on what could be but probably shouldn't.